This October, it’s time to Think Pink. At Tennis Express, we believe in the fight against breast cancer, and we’re making it easier than ever to give your support. 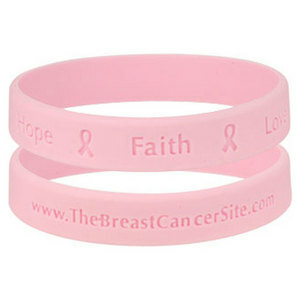 When you shop Pink at our company, we donate a portion of all proceeds to Serve Up A Cure. This year’s beneficiary is the Rose. This 501(c)(3) non-profit breast cancer organization provides mammography screening, diagnosis, access to treatment and support to all women regardless of their ability to pay. Last year, The Rose provided 27,837 screening and diagnostic procedures for those able to pay; 15,680 screening and diagnostic procedures at no charge to low income, uninsured women; 7,621 free patient navigation services to other treatment patients without insurance. 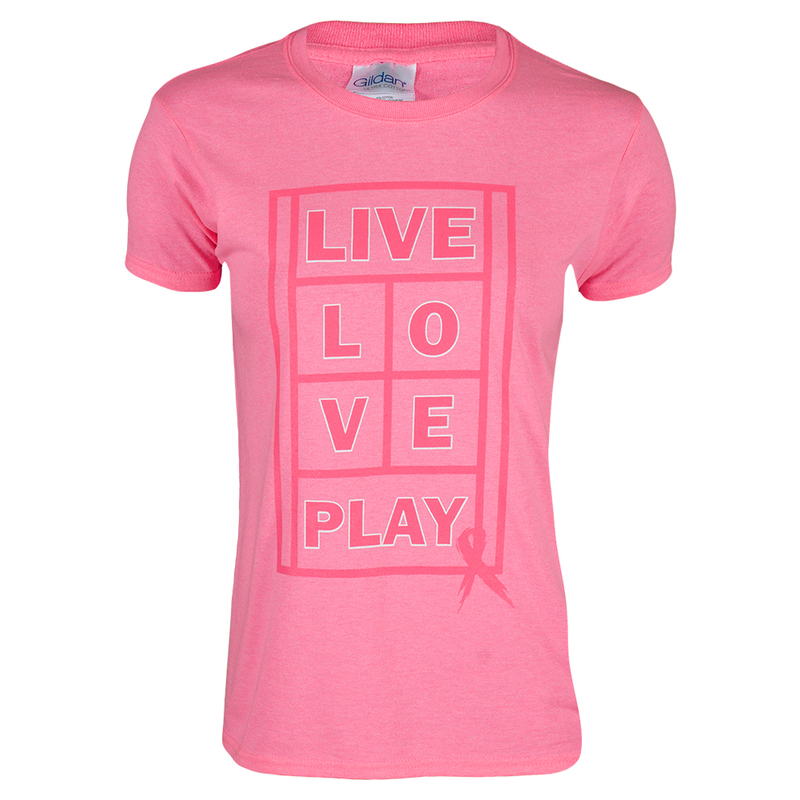 We want you to Live, Love, Play and Know the Power of Pink! Tennis Express wants you spread the word, because we’re in this together. If you’re participating in Breast Cancer Awareness tournaments this October, consider using a racquet that supports the cause. 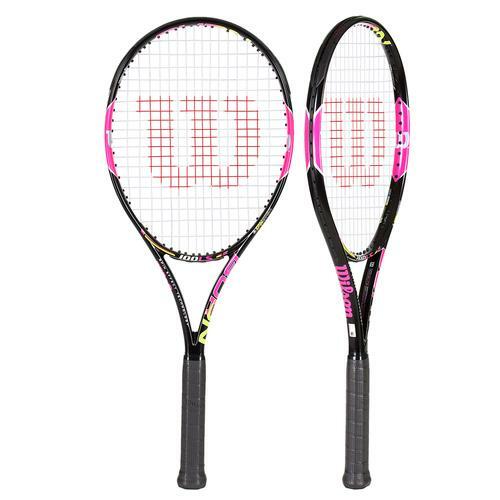 The Wilson Burn 100LS Pink is a lighter version of the Burn 100S, combining Spin Effect Technology and extra long handles that give players more room for their hands on two-handed backhands. This Lite Version of the racquet is great for beginner or intermediate players that don’t like to swing a heavy racquet! The Wilson Hope Tennis Tote makes a great gift for a friend or a great raffle prize at a tournament. You can combine your purse and tennis bag into one by carrying this trendy tote. 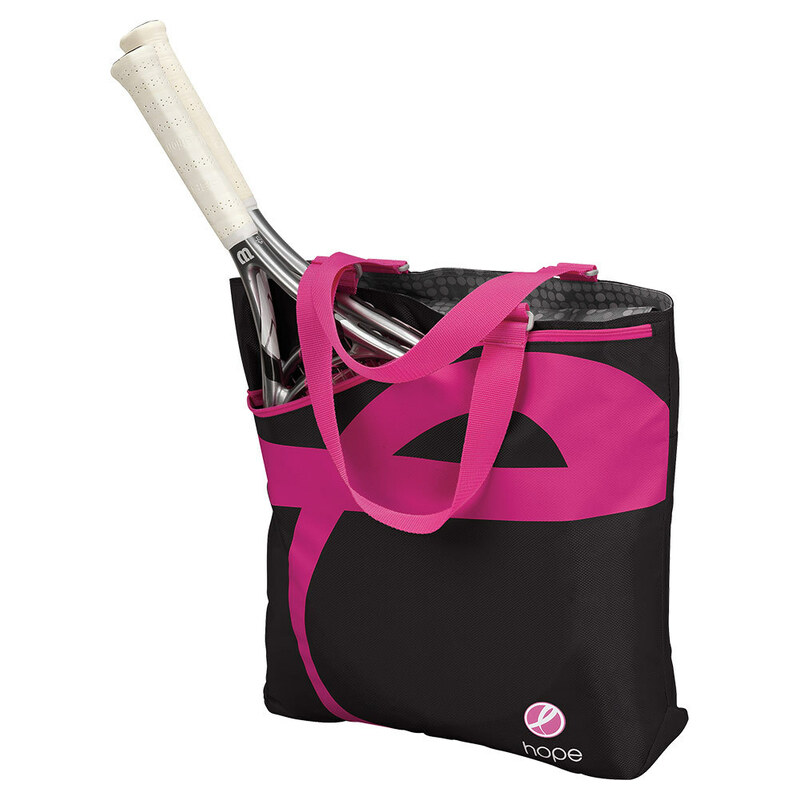 A large outside zip pocket holds a minimum of two racquets. Keep your other items separate in the main zip pocket with space for anything you may need on or off the court! 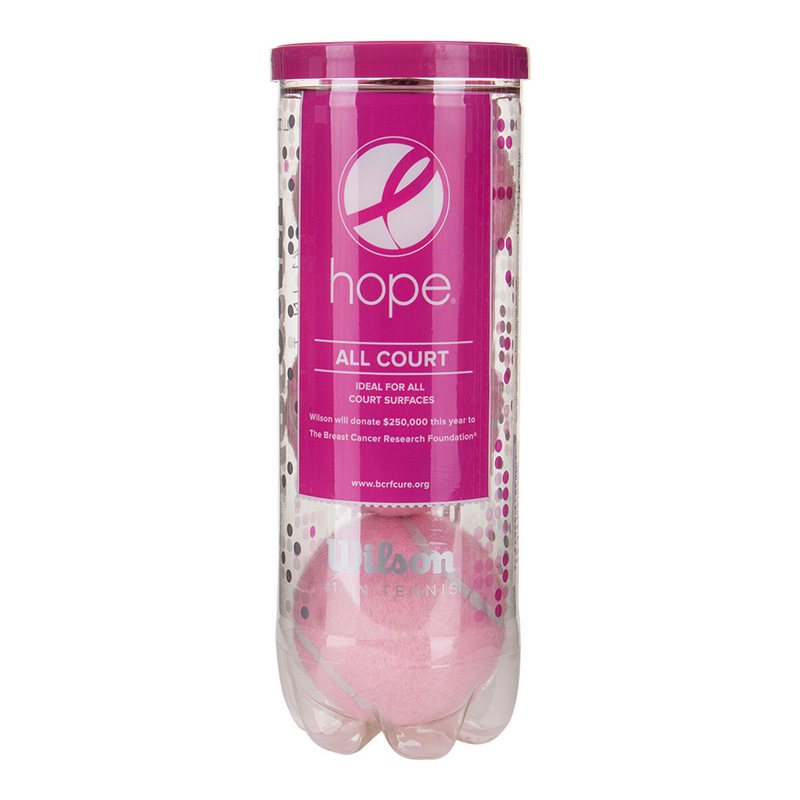 Wilson donates a percentage of the sale of HOPE products to the Breast Cancer Research Foundation in addition to their annual donation. You can go straight to the tennis court from your house, school, work, or anywhere else without having to change what you carry! Whether you’re playing in an organized event or just having a fun match with friends, it’s a nice idea to use Pink tennis balls for this month. You can buy them by the can or case to suit your needs. Best of all, these balls are suitable for every surface. Made with exclusive Dura-Weave felt, they provide greater durability, better consistency from shot to shot, and increased performance. Ladies love to treat friends and teammates with gifts, so we’ve got you covered bag stuffers, small gifts, and tokens of appreciation. Wristbands, shoelaces, sneaker balls and silicone bracelets are perfect for swag for stuffing bags, and you’ll love our price on these items! Put together a goody bag for someone battling Breast Cancer, and let them know that you expect to see them on the courts again after they get the biggest win of their lives!